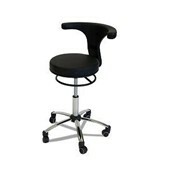 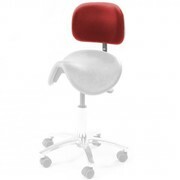 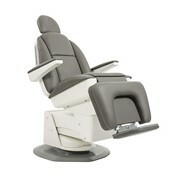 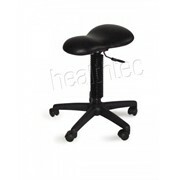 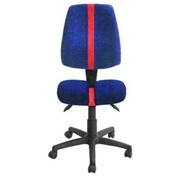 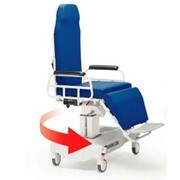 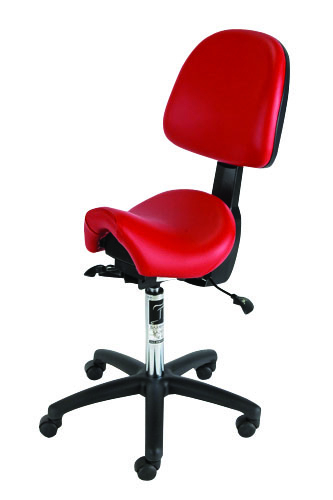 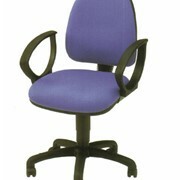 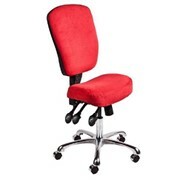 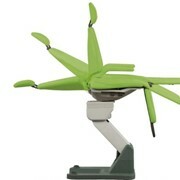 Saddle seats are shaped like a saddle to enable the body to maintain an ideal posture when seated. 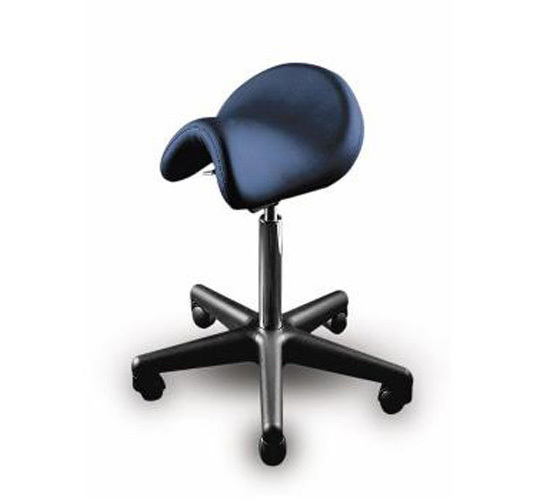 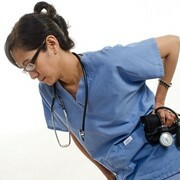 ideal for Radiologists, and Dentists who tend to sit for long hours everyday. 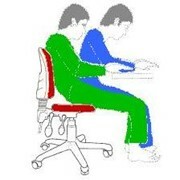 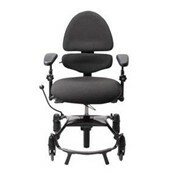 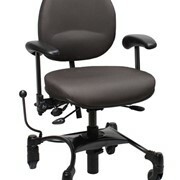 Being seated on a Bambach Saddle Seat eliminates neck, shoulder and back pain associated with sitting for long periods on a conventional office chair.